Want to secure your property in an effective and stylish manner? Let MCL (Kent) Ltd help you accomplish that with our garden and security fencing service. 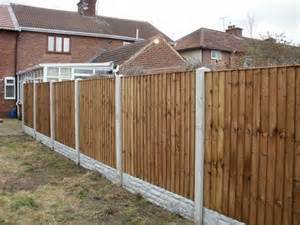 You’ll benefit from traditional fencing solutions that will keep out unwanted guests. 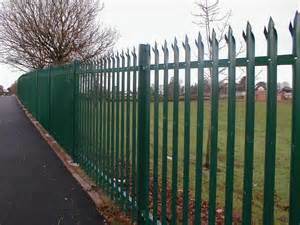 Whether you’re in need of garden fencing, iron rails or a more traditional fencing installation, you can be assured of getting a quality solution as our workforce have over 35 years of experience and a reputation for reliability. 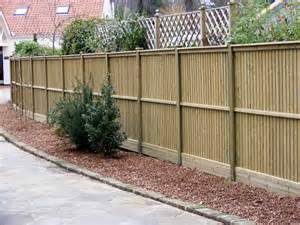 MCL (Kent) Ltd is a well established company with a wealth of experience, providing a dedicated and professional fencing service to all sectors of our community. These include large commercial contractors to smaller building firms, equestrian and agricultural businesses as well as schools, colleges and private individuals. We also work in conjunction with ground workers to ensure development projects are systematic and progressive. We are based nr Rochester but work throughout the whole of Kent and surrounding counties, supplying and erecting all types of steel and timber fencing and gates. Although our focus is towards fencing, our company also crafts patios, pergolas, decking, trellis work, landscaping and ponds all custom designed for each and every customer. All our timber is supplied by FSC certified suppliers. This ensures the product has been produced from sustainable forests. The timber is also pressure treated which is designed to offer long term protection from weathering and environmental damage such as being in contact with soil, insects and water. The treated timber our company uses is highly efficient in the toughest conditions. We only source the very best timber and materials. We pride ourselves on the highest quality of workmanship at competitive prices. From the moment we arrive to the completion of the project we will provide you with a prompt, professional and friendly service that is fully insured and guaranteed. All customer enquiries are welcome to a free no-obligation visit where the site can be surveyed and your precise requirements discussed in detail. After an initial visit we will send you a free written quotation of the services to be supplied. Your complete satisfaction is our aim so we are more than happy to re-visit customers more than once.